If you want to keep your job at Yale, don’t make fun of your “white trash” neighbors. What happened at Duke Divinity School? A professor retires angrily after a blow-up over mandatory diversity training. Kicking white supremacists out of your gym. A Georgetown professor takes on the alt-right. The state school board in Texas gets more power to reject textbook content. From CNN: ten tweets that define the weird Trump/Pope Francis relationship. What school cuts will the Trump budget make? Politico dishes on the slices. There are a few surprises. How non-Christian does a charter school have to get? 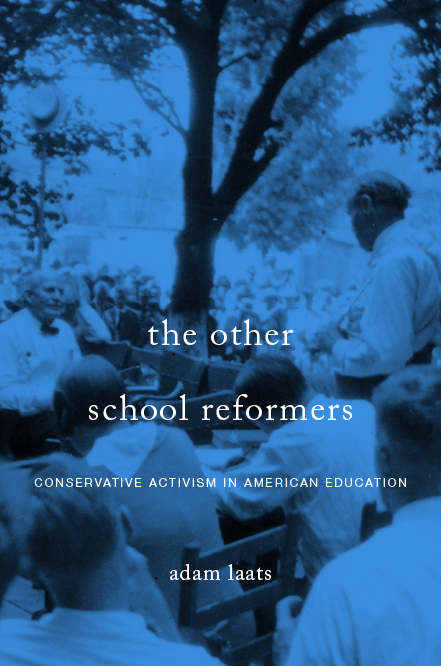 Allie Gross explores the conversion of Michigan’s Cornerstone schools to officially secular charters. Good on Georgetown, and good riddance to the rest. I can guess the backstory with Griffiths. He is one of the First Things gang who stuck around there long after Reno had gone into wild-eyed obsession with the gay agenda and decided to become the intellectual clearinghouse for Theoconservative Trumpery. Sounds like he was ready to leave Duke, and I’m sure the feeling is mutual for many of his colleagues. What a childish hissy fit. Lone campus conservative prof menaced by sensitivity training ceased being original after about 1998. Maybe Griffiths can join Anthony Esolen and others of their ilk some place sufficiently insensitive to protect their inner warriors. Sounds like they really need a drum circle, some readings from Iron John, and a good manly cry.